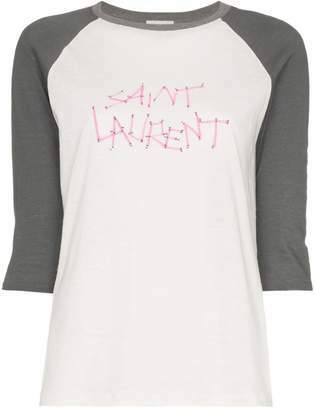 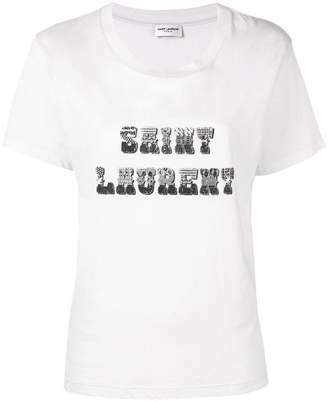 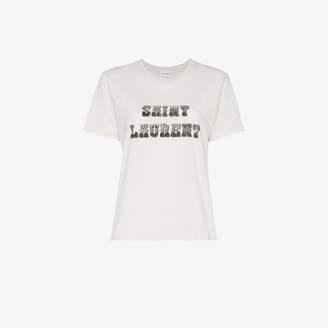 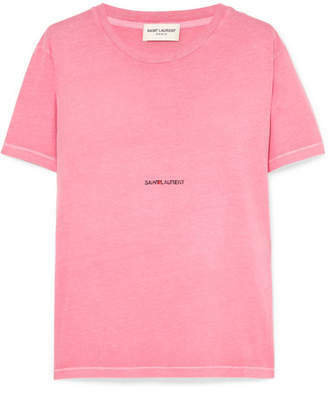 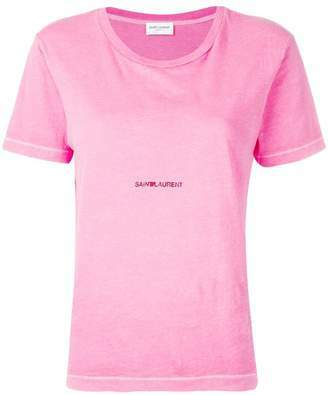 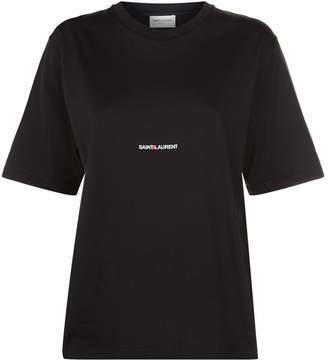 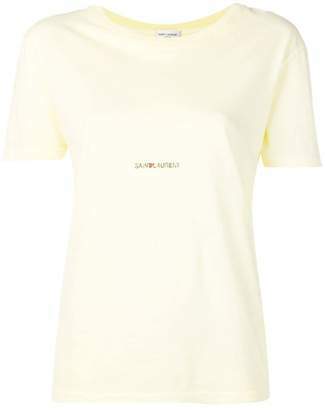 Saint Laurent - Tap the logomania trend of the moment with this crew neck T-shirt from Saint Laurent. 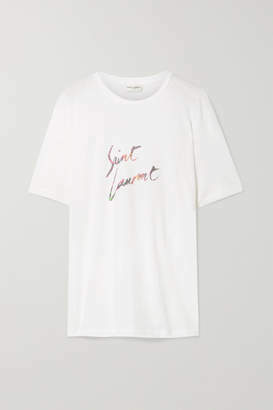 Crafted in Italy from premium cotton, the short-sleeved silhouette is printed with a reworked Rive Gauche logo, originally created in the '60s for the brand's Left Bank store in Paris. 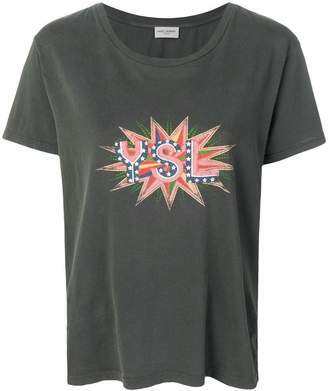 Offering endless styling opportunities, it is a staple for your casual wardrobe.